Less than 1 months until we celebrate the 26th annual Sturgeon Stampede. This year has the vibe of becoming an epic year. 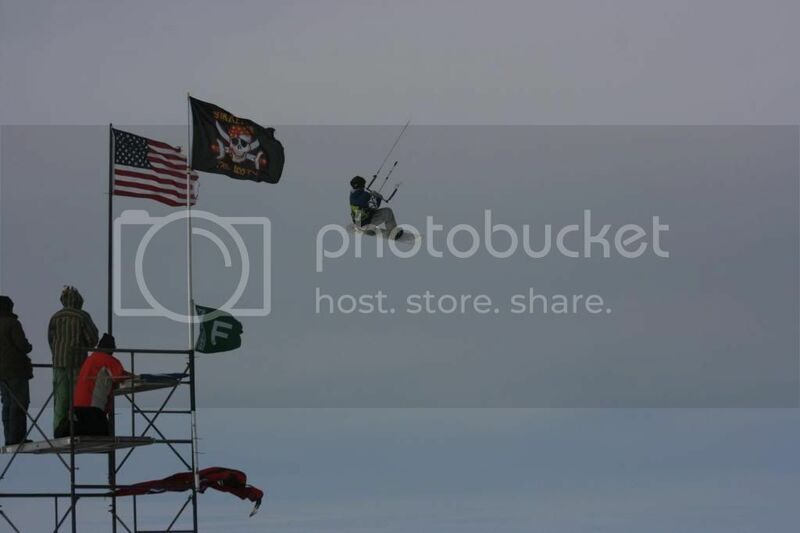 Not only are we hosting the 35th annual World Ice and Snow Sailing Championships, but we have extended the Stampede to 4 days and added some new events including a kite fly-in, “Spear the Fatty” bike race, and “The Booty Run” Adventure Obstacle Run. To support all these awesome activities, We will have 2 heated shelters (WAK Shacks) and a huge heated tent for food, drink, music, and sponsor and vendor booths. Other activities will include tether ball, ice bowling, bag toss and a “Sturgeon Queen” contest. There will also be kite, wing and windsurf demos, and ice fishing and sturgeon spearing demos. On Friday we will light the ceremonial bonfire at dusk, and follow that with live music, fireworks, and lots of beer drinking. Saturday afternoon we will hold the Stampede “Big Air” Contest (Sunday alternate no wind day). Saturday night there will be an included awards dinner and program at the Retlaw Hotel. There are three ways to register for kite and sailing events at the Stampede. First You can register for 5 days of WISSA competition for $175 (thru Jan 1) by clicking here. http://www.windpowerwindsurfing.com/sho ... =page&id=8 This includes racing, bib, t-shirt, goody bag, daily lunches, awards dinner, and nightly activities. The second option is to register for the Stampede 3 day event for $70 by clicking here. This includes 3 days of ‘free riding’, ‘Big Air’ competition, t-shirt, daily lunches, Saturday awards dinner, and nightly activities. Then there is the Stampede 1 day event Registration is here! 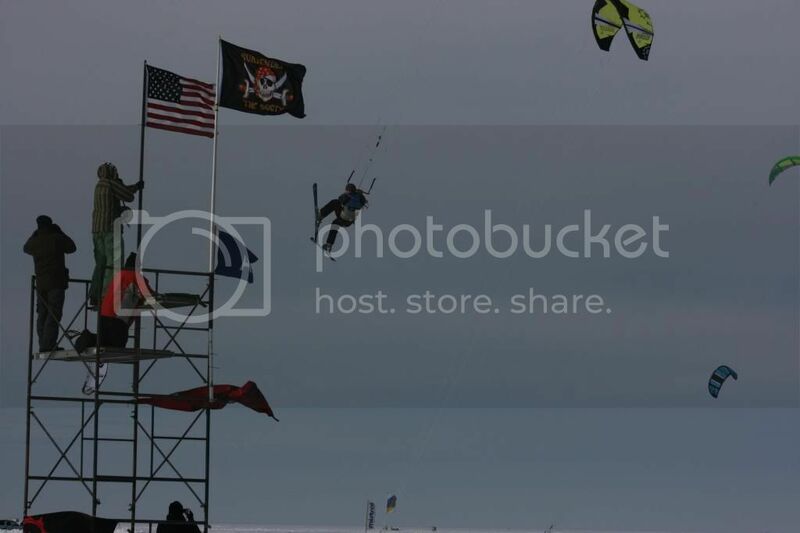 http://www.active.com/fond-du-lac-wi/ra ... mpede-2015. It includes 1 day of ‘free riding’, ‘Big Air’ competition, t-shirt and lunch. Wow! Looks like a lot of fun (if I were about 30 years younger). Just added it to the IKE Calendar! Looks pretty cool, from the wissa2015 web site. I might go up to check it out.